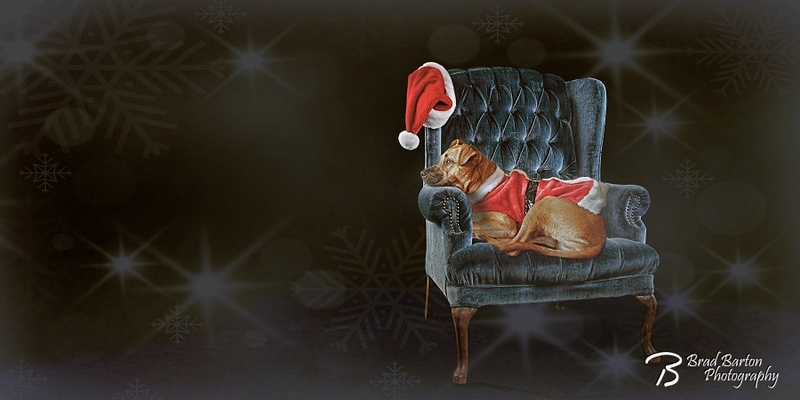 The anticipation of waiting for Santa seems to be no different for the four legged, furry children. My puppy, Daenerys, loves to play dress up so I couldn’t resist doing this image of her in my Grand Prairie studio. She’s such a cooperative dog.